Bringing a taste of New Zealand to your door for the past 30 years, Pacific Resources International is an exclusive importer of high quality manuka honey and sea salt. 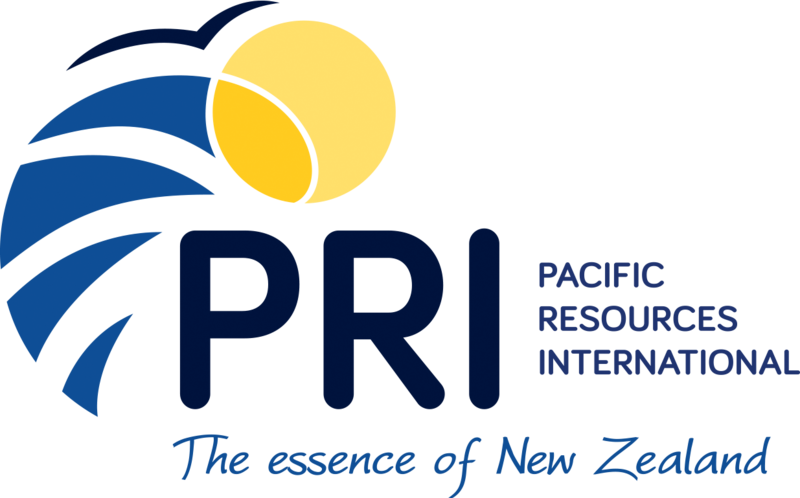 PRI Manuka Oil (100% Pure Leptospermum Scoparium) is distilled from the abundant Manuka forests that blanket the pristine New Zealand coastline. 100% Pure Leptospermum Scoparium distilled from the abundant Manuka forests that blanket the pristine New Zealand coastline.